The Councillor for Tourism at the Orihuela Town Hall, Sofía Álvarez, recently presented the program of activities to take place in the city of Orihuela and in Orihuela Costa in August. On Sunday August 14 a mass will be held in the chapel of La Zenia in honour of the Virgin of the Assumption. This will be followed by a fraternity dinner at 9 pm, with the traditional homemade "horchata" drink, bouncy castles and a performance by Torrevieja´s Unión Musical and the Cantus Colorus Quartet. On Monday August 15 the Solemn Mass of Our Lady of the Assumption will be held whereas at 8:30 pm the Virgin will be taken in a procession towards La Zenia beach with a spectacular firework display to end the event. 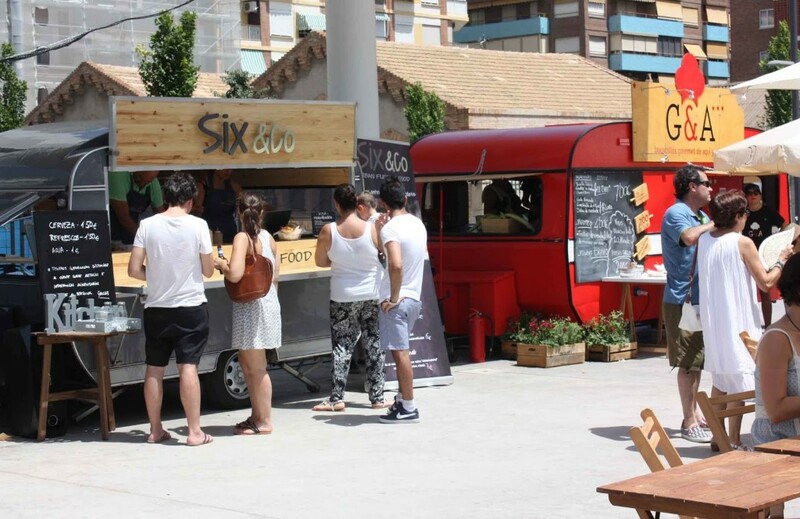 Finally, the popular Alicante Street Food Market will arrive in Orihuela Costa this month. The Alicante Street Food Market showcases some of the best street food on the Costa Blanca and the vintage vehicles give the event a colouful atmosphere. Bursting with fresh, creative and vibrant flavours, the market will cater for food lovers of all ages and tastes.